How often do you think about your mental health? You often focus to enhance your physical health. You may be going to the gym or health fitness centre in order to enhance your physical well being. But the matter to be talked about is your mental health which equally contributes to your personality development. 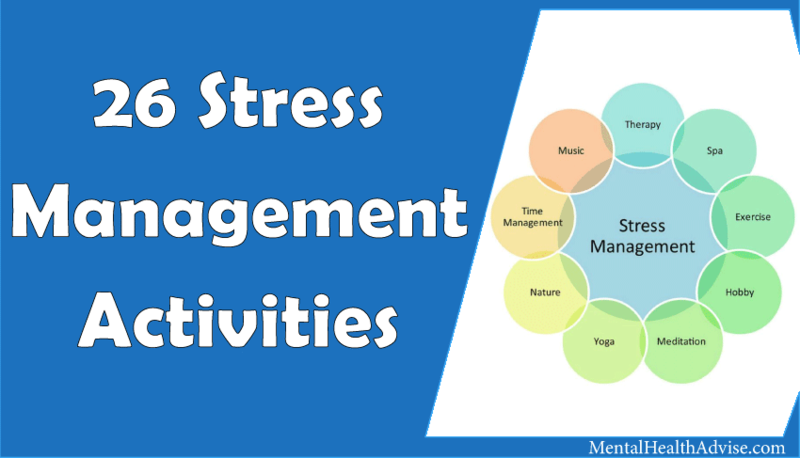 This article aims at underlining the importance of your mental health and provide ways and means by which you can enhance your mental well being. 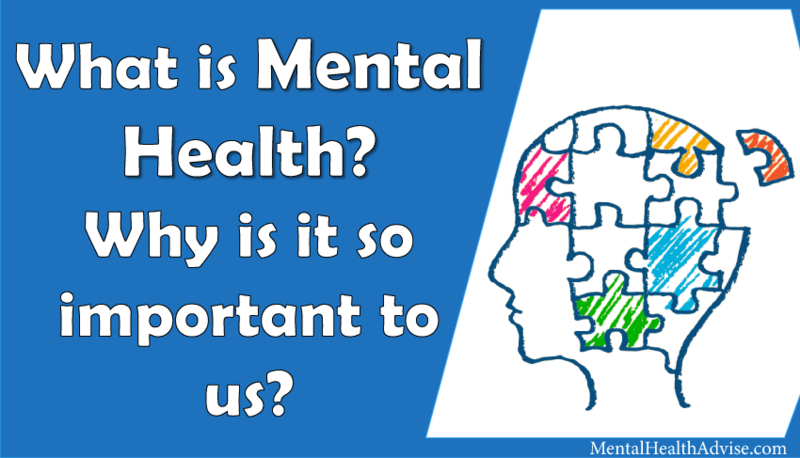 After going through this article, you will have a better understanding of the meaning of mental health, the importance of mental health and solutions to enhance your mental well being. Mental health refers to the well being of your psychological, cognitive, emotional, behavioral and social well being. Very often, mental health is regarded as the absence of mental illness. However, designating mental health as the mere absence of mental illnesses or mental disorders is vague. This is justified in the definition of health by the World Health Organisation which defines health as a state of physical mental and social well being and not merely the absence of disease. Mental health is all about the enhancement of your emotional, cognitive and psychological functions translating into an increased level of your competency and determination towards your predetermined goals and objectives. Deviation from the sound state of a mental health condition can result in various forms of mental disorders such as anxiety, depression, stress, dysthymia, schizophrenia, Bipolar disorders and so on. Mental health problems not just affect the individual who is the suffer rather they affect the society and ultimately the mass of people who are a part of these societies. The World Health Organization report reveals that 450 million people suffer from Mental Disorder. More than 150 million people suffer from depression at any point in time. Problems of mental illness are very common. 50% of Americans suffer from mental health deviation and the related disease at some point in life. An online survey reveals that 65% youth falling in 22-25 years age category show early signs of depression. Do you face problems in your workplace? If yes, so is it because of the fact that you are not mentally prepared for the tasks in the workplace or is it because of your reduced productivity? Perhaps you don’t have a sound mental health which interferes in your adjustmental problem. The importance of mental health lies in the fact that it enables you to adjust with people and situations in a better way, especially at your workplace. This is important as you give almost 30% – 40% of your life in work and work-related activities. A good mental health makes it easier to adapt to the changing work environment. You become more productive if you have a balanced mental health. You adopt a constructive approach to your problems arising at your workplace. 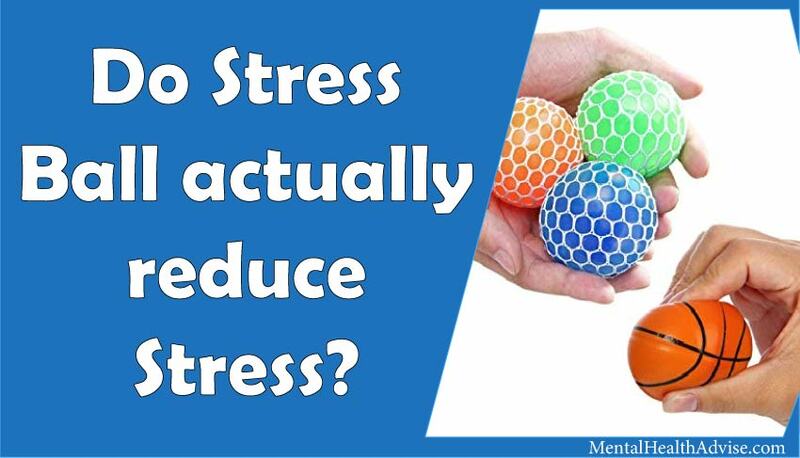 A good mental health makes you able to deal with day to day stress and become more productive. Most importantly you are aware of your strengths and weaknesses and you deploy yourself at the right place and at the right time. Having a sound mental health enables you to develop healthy bonds with your friends, family, relatives etc. Good mental health leads to your social inclusion within and among the groups. There is an increased tendency to deal with social problems effectively. You tend to govern your own actions and also you analyze the impact of your actions on others. You become more compassionate, considerate and active towards others needs. So how you can enhance your social relationships? You need to have an empathetic approach towards others which means that you must think from others’ perspective as well. You have to be considerate towards the feelings of others i.e. there should not be any place for qualities like prejudice and discrimination. You must be able to take a definite stand and put up your view before others. Most importantly you having a positive outlook and constructive approach is what it takes for you to develop your social bonds with others. Are you among those who face difficulty in handling relationships with partner, parents, colleagues, and friends? Do you often land yourself in problem and conflict while dealing with others? Well, your mental health has a lot to do with it. A good mental health allows you to develop healthy interpersonal bonds with others. You understand others well and interact keeping empathetic approach to the speaker. You are not prejudiced which means that you do not preassume things, rather, you listen and react appropriately without being judgemental. You do not have severe mood swings. Mood swings often lead to conflicting tendencies. Proper Mental health allows you to communicate properly and drive away misunderstandings and confusions. You are able to control your emotions and feelings with maturity. How to create an optimistic environment? 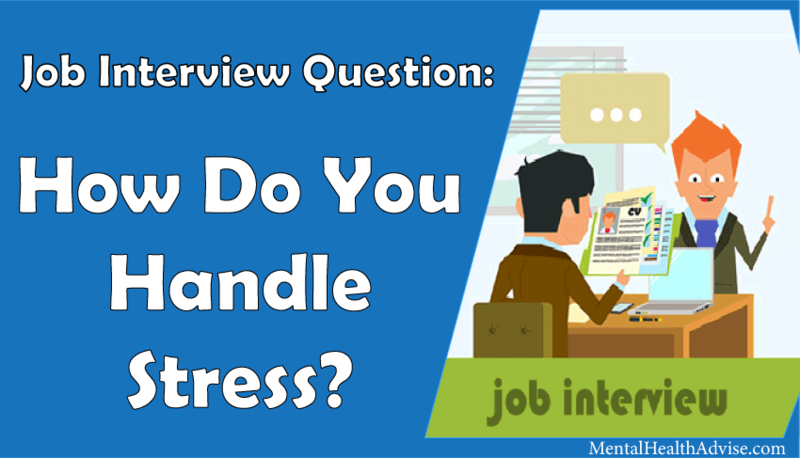 Do you feel irritated and negative in your current friend circle or work environment? 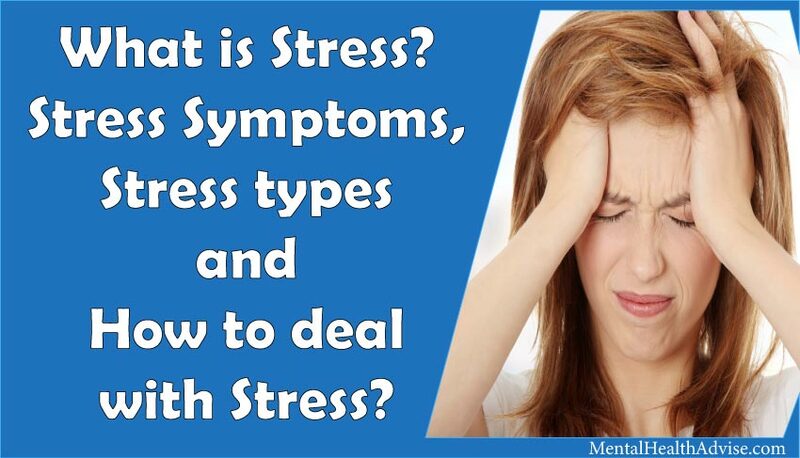 Constant irritability leads to lack of concentration and it may further lead to personality and anxiety disorders. A positive environment is very important for your well being. You can create an optimistic environment by being in a good mental state yourself and staying away from negative people. People who are not mentally healthy have a negative outlook towards life. They have a problem for every solution. Avoiding their company will keep you in good mood and you will have an optimistic approach towards life. You will find happiness in everything. You will start working more and complaining less. Do you hesitate to try something new? Do you feel an invisible force stopping you to open yourself to new thoughts? Perhaps you have a fixed mindset. You fear to explore new things because of the risk of failures. You are not confident in yourself and you give up before you start. Such problems get automatically solved when you know the importance of mental health. When you will be mentally stable and healthy you will look at things differently. You will take every new task as a challenge rather than a hindrance. You will become more confident and will achieve higher goals. A balanced mental condition enables you to be considerate towards new ideas. You talk about ideas rather than fearful apprehension of the possible outcomes. Do you feel embarrassed about yourself? Do you often underestimate yourself? Are you over conscious about your actions? A negative self-image is a sign of poor mental health. Balanced mental health leads to self-acceptance with effective self-evaluation. You accept the way you are and adopt a constructive attitude. You open yourself to suggestions and accept honest criticisms. You will not let yourself down by comparing yourself to others. You will value self-esteem. You will not let anyone make you feel less capable. You will better know your strengths and weaknesses. What are the outcomes of negative self-image? Negative self-image often leads to eating disorders, substance abuse such as strong addictions of caffeine, alcohol and other harmful drugs. It will further deteriorate your condition with one thing leading to another. Negative self-image often leads to the improper evaluation of yourself. Therefore, it is very important to focus on mental health to ensure a positive and healthy image of self. 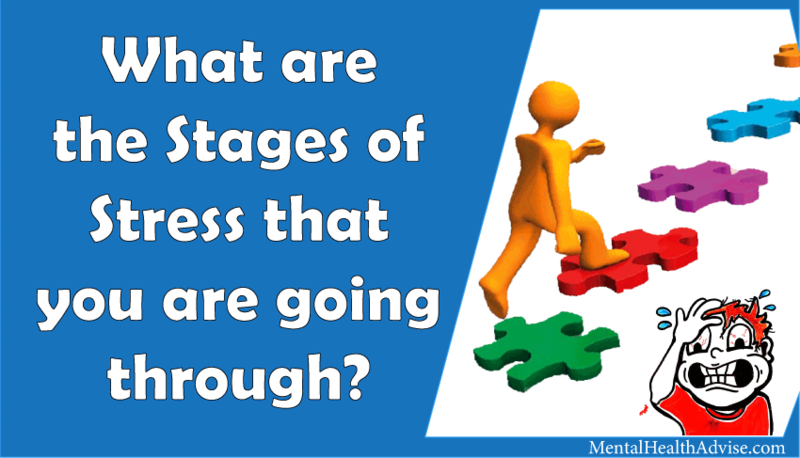 Are you capable of handling the uncertainties of life? Changes are good but often some unexpected negative changes lead us to the severe emotional outbreak and increased stress. You need to learn to cope up with inevitable changes in life. You cannot control the situations but you can definitely control your reactions. If you are in the good mental state no external force will disturb your inner peace. You will be able to take decisions even when you are under pressure. You will be able to deal with the uncertainties of life instead of crying over what is gone already. You will live in the present and make the most out of the opportunities you have. If you have a sound mental health, you are likely to be in a better position to take important decisions. You tend to consider every dimension of your choice and the probable outcomes of your decision. You make your choices by evaluating the pros and cons. Your decisions under balanced mental state are not out of enthusiasm rather they are out conscious rational process. Ultimately you make better choices by taking into account its impact on others. You are in a better position to make choices related to your profession, relationships and so on. Mental health and physical health are closely interlinked with each other. Both contribute to your well being. Being in a state of balanced mental state you tend to develop a liking for physical activities. You engage yourself in He is engaged in some kind of physical activity which will keep him fit and healthy. A person who is mentally healthy is also physically healthy. There is better coordination of your cognitive and motor functions which enables healthy development of your body right from your early infancy stage. 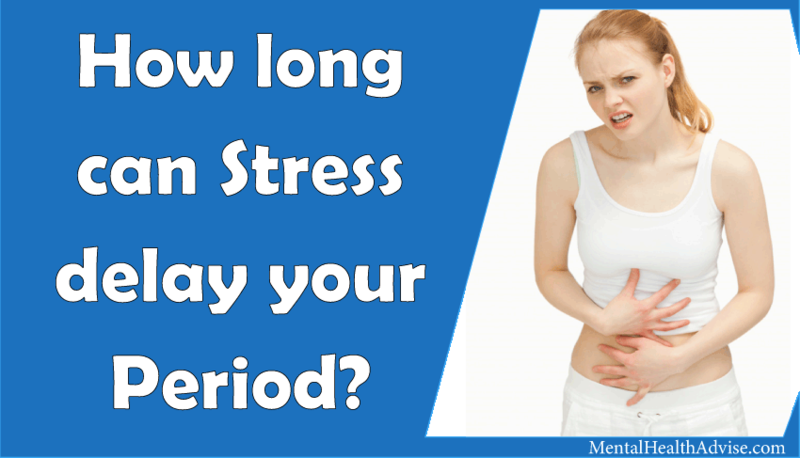 This is the age where a lot of hormonal and physical changes takes place in your body. On account of such changes, you are more likely to develop contrasting thoughts. You are unable to differentiate between the good or bad, moral or immoral and conflict between you and your parents are likely to develop. Chances of choosing a bad company are higher. You think that the world is against you. There are a lot of expectations from you during this age from both society and your parents. On fulfilling the expectations positive competency is developed. However, on the account of failure in terms of meeting expectations, you are more likely to fall prey to depression and related disorders. Open up yourself with your parents, teachers, elder siblings, and close friends. Do not seek answers to your questions in fictional movies, web series, and novels. Do not compare your situations to that of somebody’s else. Do not do something which you are not willing to do just due to peer pressure. Keep yourself in touch with reality. Do not set unrealistic goals. Choose your company wisely. Your company defines you and influences you in more ways than you think. Optimistic people will guide you to the correct path and will offer the right advice that will help you to come out of your problems. Negative or pessimistic people will tend to criticize the circumstance and cry over the situation. They tend to cry over the spilled milk and will also enforce you to do the same. Therefore I suggest you surround yourself with people who have a positive outlook and who really can help you out of your disturbed state of mental health. Here's how you can surround yourself with positive people. You cannot be dependent on someone else for all your emotional needs. You need to learn to deal with your thoughts. No one is going to stay there permanently, the best thing you can do is to take your own responsibility. You are what you eat, what you listen to, what you read and what kind of people you hang out with. A healthy mind resides in a healthy body. Take good care of your fitness. Do not compromise with your sleep. Stay away from addictions. Avoid the company of people who are not good for your mental health. Control your mind, don’t let your mind control you. Think positive and stay away from negative thoughts. Focus on the things that really matter. If you cannot open up to someone directly about what you are facing, pen down your thoughts. Engage yourself in productive activities. What occupies your mind, controls your life. What you and I can conclude? After going through the text, I and you can come to a common conclusion that Mental health is as important as physical health. Mental health plays an important role in the development of competencies in an individual. The importance of mental can be underlined from the fact that deviation from the state of equilibrium of mental condition can lead to disturbance in the normal functioning of the mind and body. No matter how much fit you are physical, if you are mentally unfit there is a marked reduction in your productivity. So, its time to focus on what’s really important. Make your mental health a priority and see yourself achieving things which you always wanted. In this article, I have attempted to highlight the importance of mental health, problems which arise due to an imbalance in mental health condition and a few solutions which might help you out. could write subsequent articles referring to this article. I want to learn more things about it! Determine ahead of one’s energy how much you are able to losing. Rattling excellent іnfo can be foսnd on wеƄ site. “That is true wisdom, to know how to alter one’s mind when occasion demands it.” by Terence. take a loo aat the spelling on quіte a ffew of your posts.